The Yarn Barn LLC: YARN: SINFUL by Classic Elite Yarns -On Sale!! 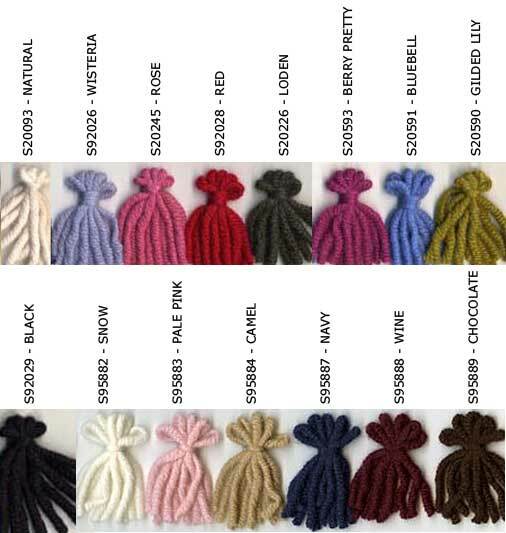 YARN: SINFUL by Classic Elite Yarns -On Sale!! Classic Elite Sinful on Sale!! 40% Off! You have never seen such a color palette in 100% cashmere! From classic shades to fashionable brights, this chunky weight cashmere has a gorgeous hand and an interesting twist - you'll feel sinfully rich wearing it!